More than 10 years ago, simply having a brochure-style web page would have been enough to compete online, but that is no longer the case. Today, businesses that solely rely on Dex, Yellow Pages, Angie's List, etc. will experience a painful decrease in ROI. To achieve success, your website marketing largely depends on who you choose to design, host and market your website. In this article, I will explain the importance of having an effective business website and how to find good website designer. 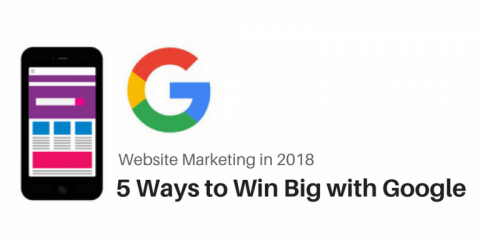 If you pay for an advertisement like a billboard on the highway or Google Pay-Per-Click (PPC) on the web, your marketing dollars can be considered an expense because, after you stop paying the advertisers, your business exposure also stops. 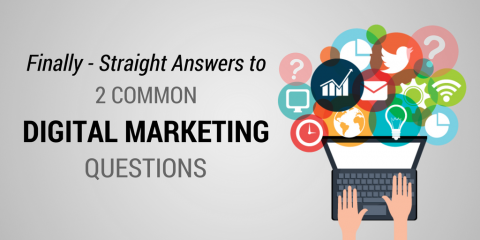 But, when you spend the money on organic digital marketing like Search Engine Optimization (SEO), content marketing or social media marketing, your online business exposure is still there even though you’ve stopped paying the provider. All the backlinks leading to your website continue to gain exposure and customers. Thus, this marketing approach is an “investment” and not an “expense” like many of us often assume. In short, it’s your online asset. If you invest in building an asset for your business, would you want to build it on a rented property? Your business listings on Dex Yellow Pages and Angie’s List are all on rented properties. You don’t own them. And, as those sites continue to lag behind modern technologies, they can’t compete effectively. As their audiences fade away, your business pages slowly fade away with them. So, the wise thing to do is to establish a business website which you own 100% and invest your marketing dollars there to promote your own site instead. You can customize it to complement your industry, products and services, style and clientele. When visitors arrive at your website, they are 100% your leads without the possibility of seeing your competitors on the same site. You can use Google Analytics to track how your online visitors use your site, so you can improve it over time. Your own website allows your business to grow to its full potential locally, nationally, or even internationally, without being stuck in a local directory on a rented web page. Again, your website is your online real estate which you own. It’s a growing asset as you promote it organically online. 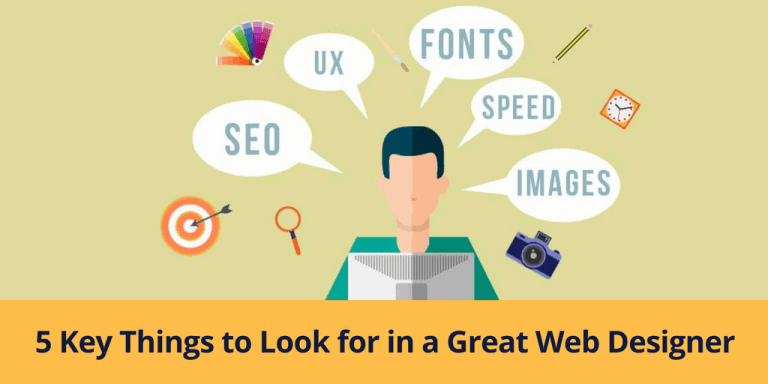 Now that you understand the importance of establishing your own business website, let’s show you how to find a great website designer to help you succeed with your online investment. First, you need to find a website design firm that also provides SEO services. Why? Having a beautiful website is NOT the key to website marketing success, but an effective website is. You need a provider that is also skilled in SEO to design a website which is not only user-friendly for people, but also user-friendly for the search engines’ crawlers. This is because, most often, the search engines’ crawlers find your website first and deliver it to searchers (the people/potential clients) who need information related to what you offer. Second, you need to look for a provider with 4-Star Google reviews or higher. You should read those reviews to see what past customers have to say about that provider. This will help you filter out providers who sound professional and offer many promises but would likely create a painful and unprofitable experience. Third, you want a provider who clearly states on their website that they will coach you on how to make changes to your Content Management System (CMS) website right after your website design project is completed. That will save you a lot of money in the long run. 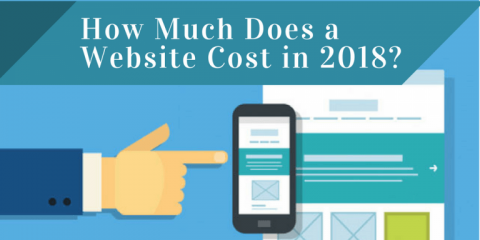 The last thing you want is to pay more to the company that designed your site every time you want simple changes to your CMS site. So, find a CMS website designer who wants to help you become increasingly independent. Fourth, a good web designer is the one who provides fast customer service. If you are tired of waiting for days, if not weeks, for your provider to get back to you, find the one that truly values you as a client. 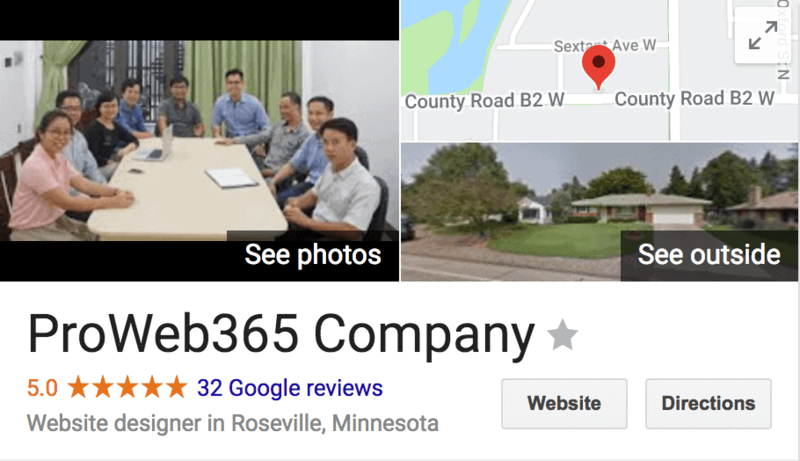 A good Minnesota web designer should get back to its client in cities like Faribault and Northfield in less than 36 hours for a regular matter, and within minutes for critical issues. Fifth, one of Google’s key ranking factors is website loading speed. If your website designer also provides web hosting, they can optimize your website at the hosting level to help your website load fast. That will also eliminate the headaches of working with two sources (your web designer and your web hosting provider) when issues arise, or when changes are needed. Overall, I hope this article helps you understand two important things: 1) How critical it is to establish your own business website, instead of just renting web page space; and 2) How to find an effective website designer to help you succeed online. If you find this article helpful, please share it with others online. Thank you!